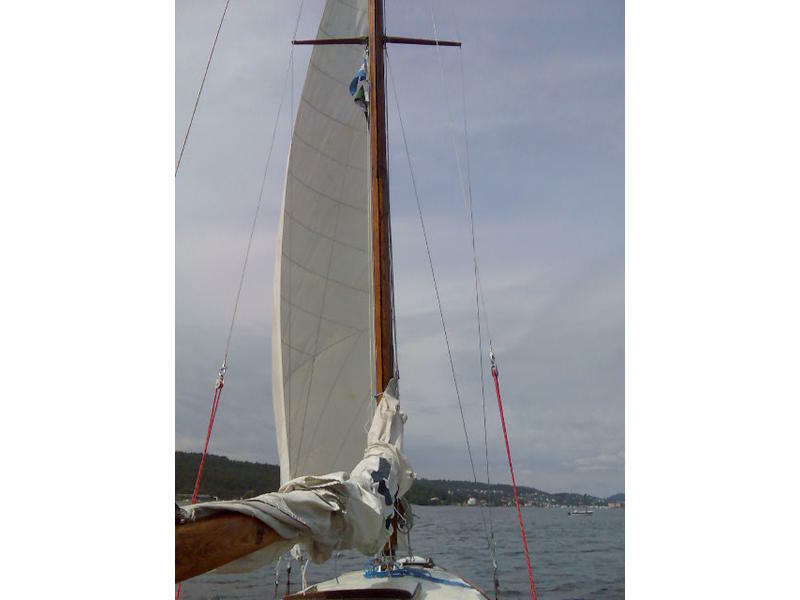 This is maybe the oldest 6mR on sea. 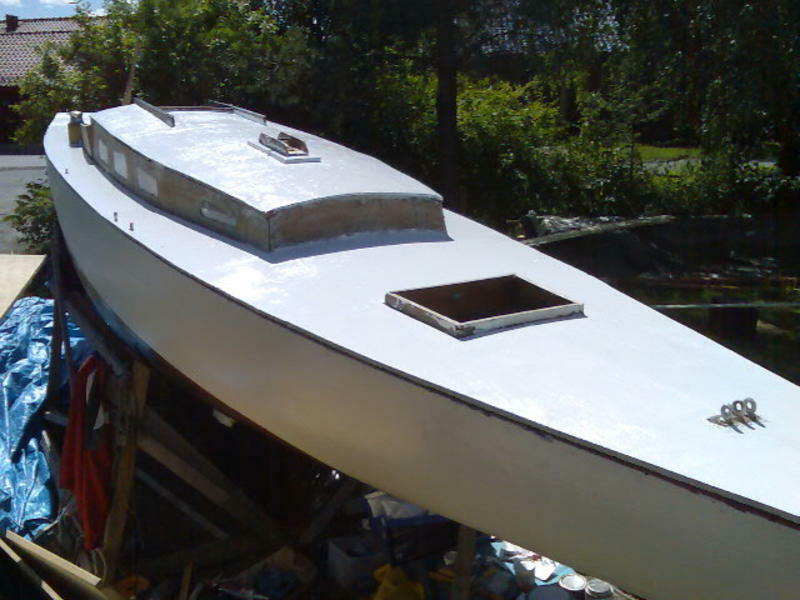 I hav startet the restoration, but cannot finish it. 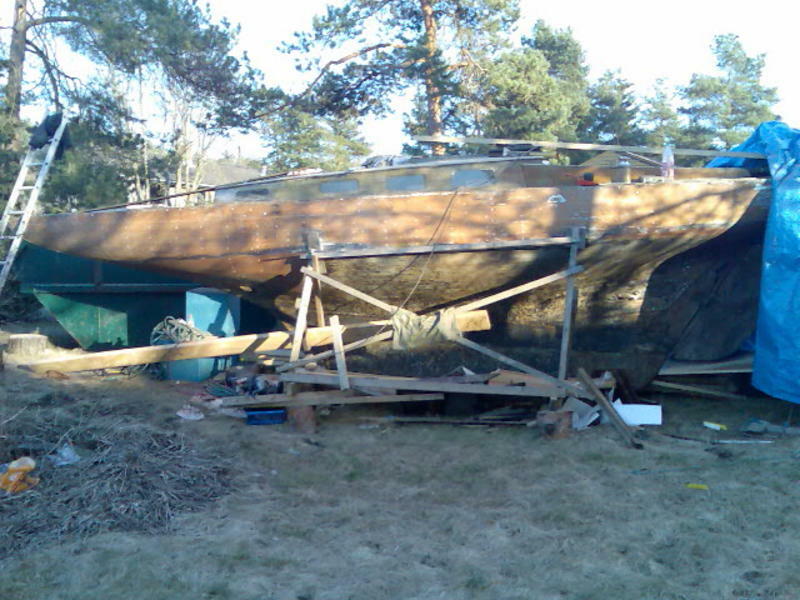 The hull is in good condition – she`s on water now and does not take in any water. 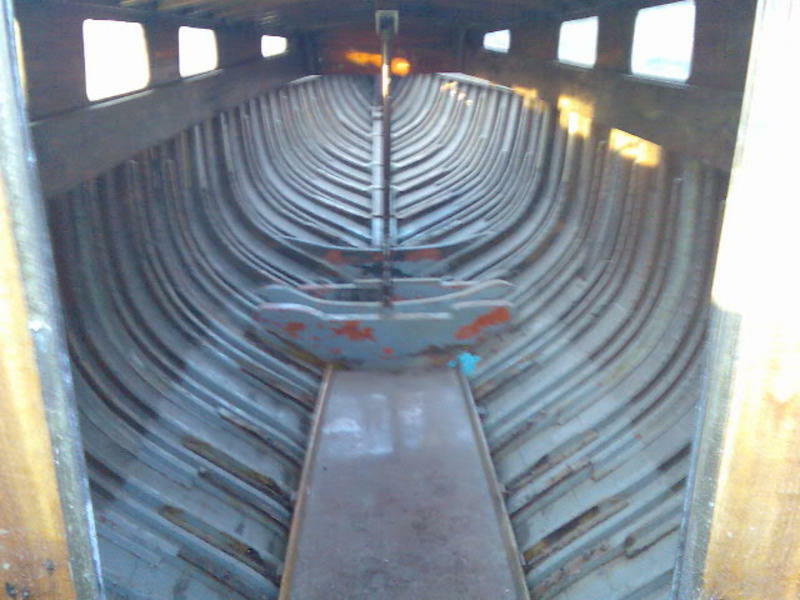 Next to do is to make new steel in ribs, make a new deck and fix up the cabin. 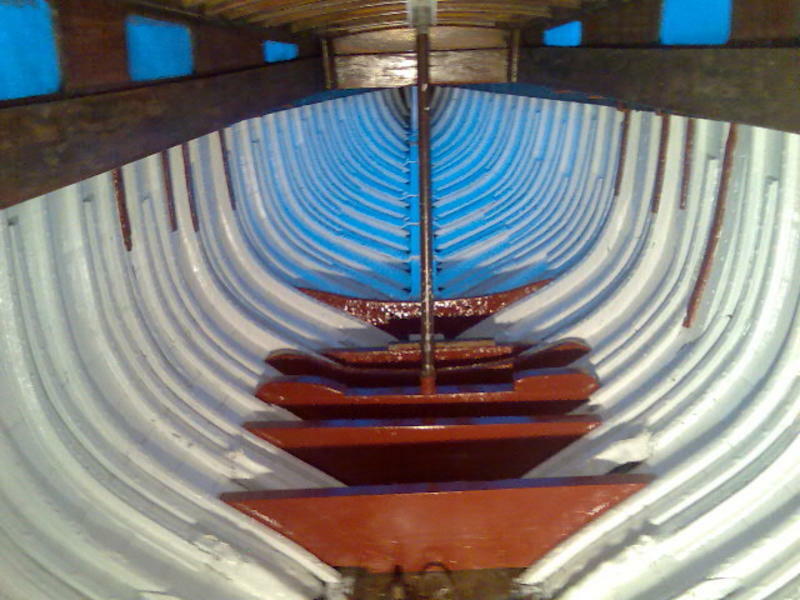 The cabin was put on in 1936 and at the same time she was rigged as a bermuda. 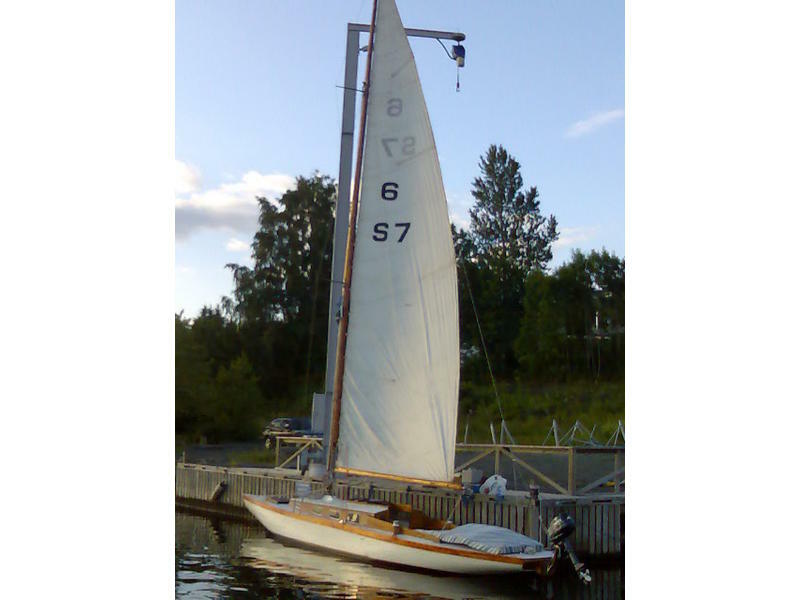 The sailnumber is S7 and I have drawings and more original papers on her. 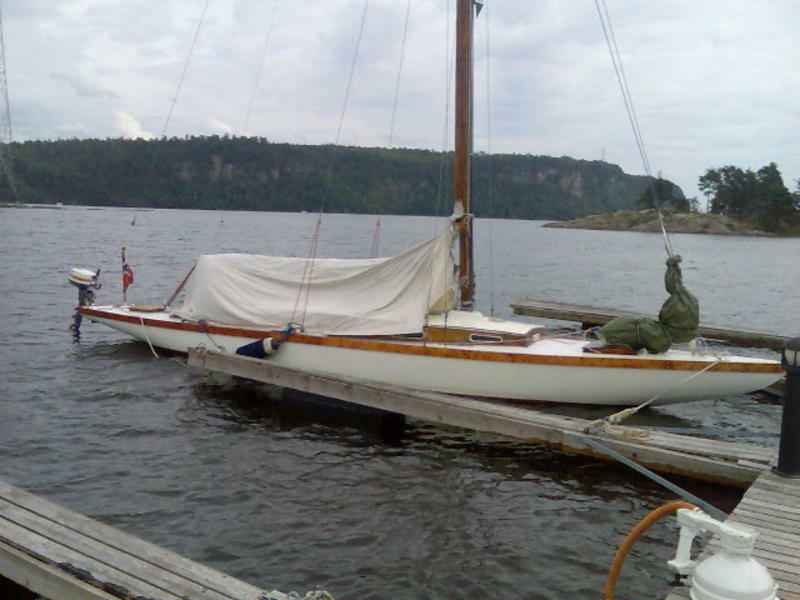 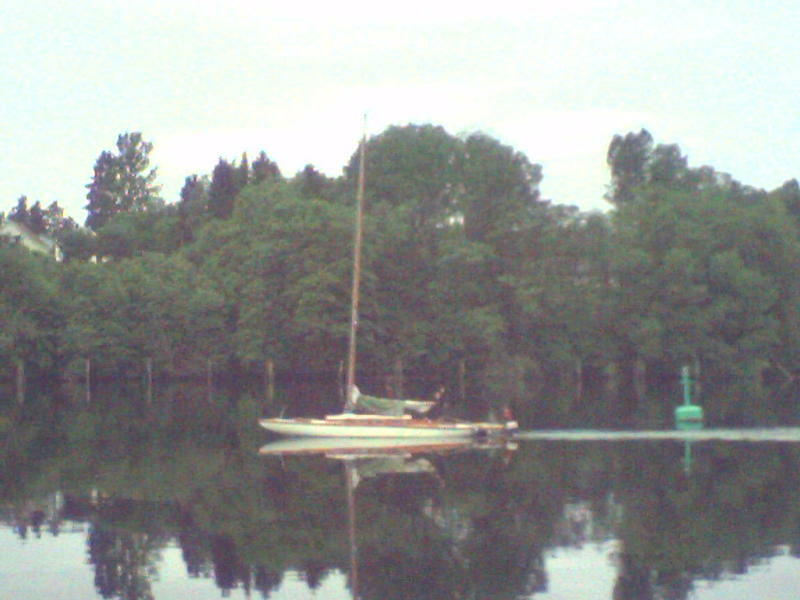 Her name is by the way “Agnes IV” – made in Stockholm in spring 1911. 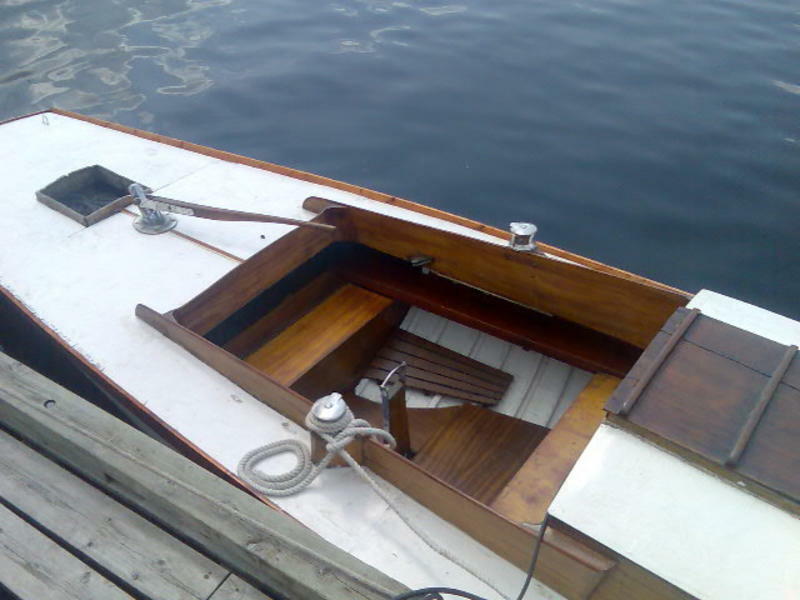 This is a really classical boat – that can be a jewel with the right work. 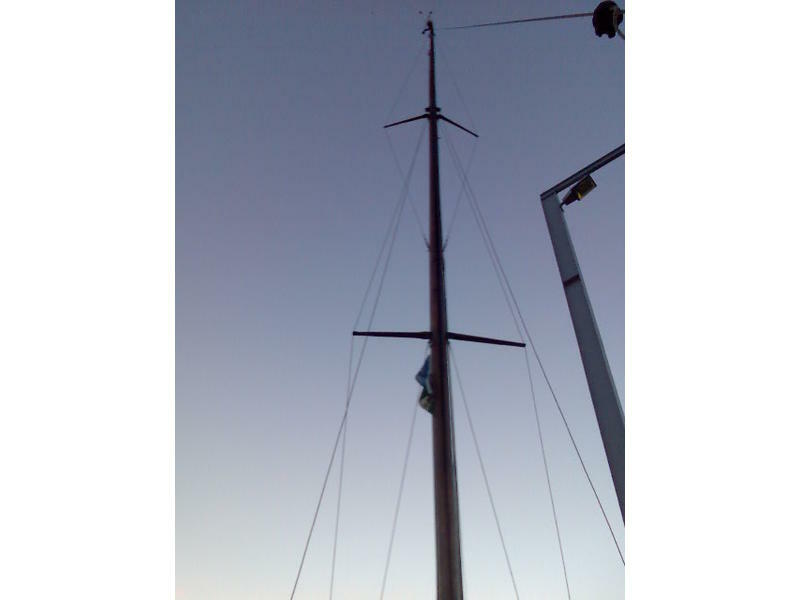 Some equipment, all of the rigg is in very good condition, but the mast needs to be laminated again. 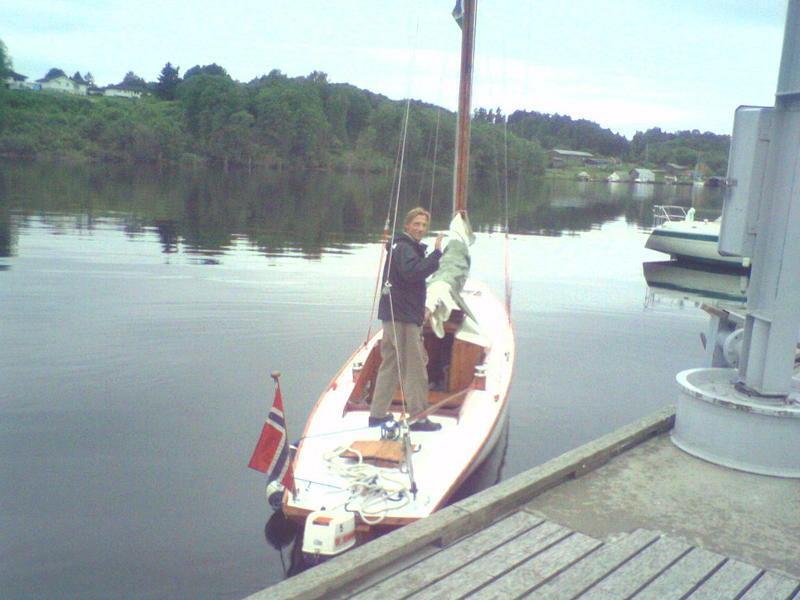 I can help to ship her if any interest.